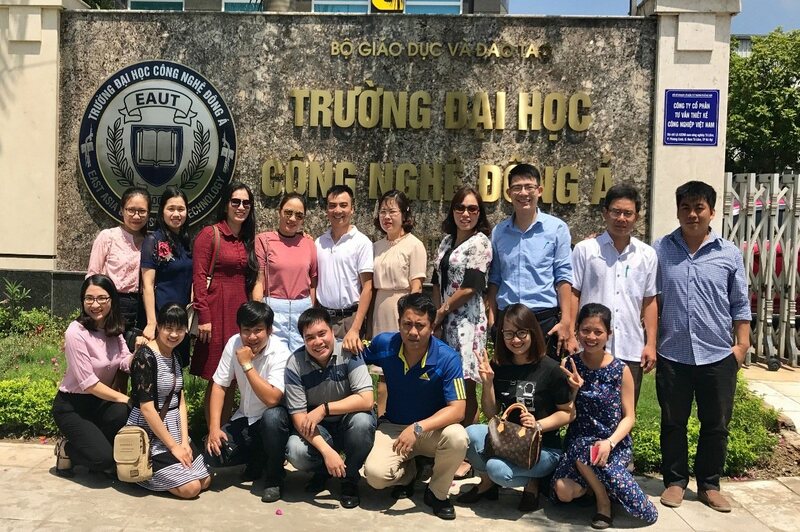 In the trend of diversification, School of Postgraduate Studies has been established to meet standardization requirements on management of postgraduate studies and upgrading education quality with more and more demands of training size of East Asia University. 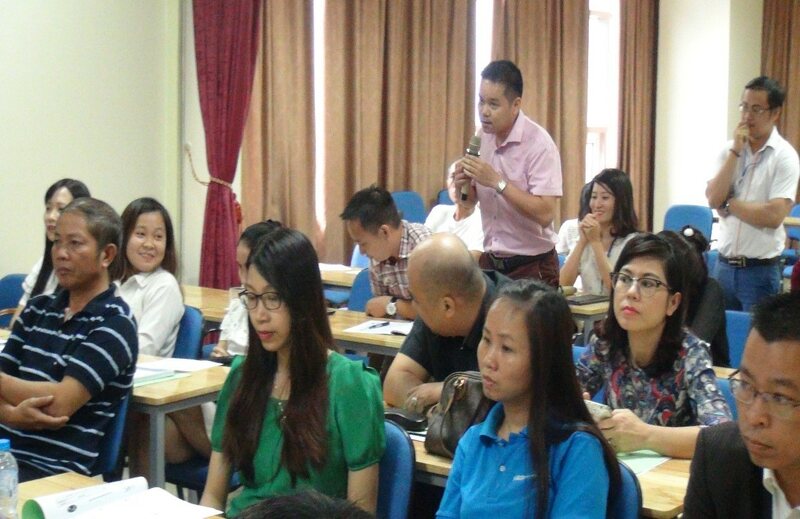 – Advising on the development strategy of postgraduate training (SEM). – Organizing comprehensive activities aimed at developing the postgraduate training, ensuring the quality of training to meet social needs and integrate into the region and the world. 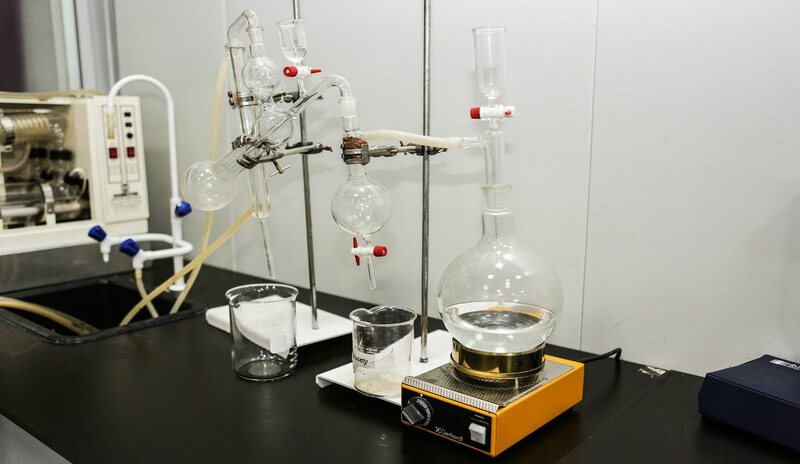 – Managing the postgraduate training activities of the University in accordance with the regulations of the Ministry of Education and Training (MOET) and the University regulations in this field to ensure the quality of training, quickly integrate into the area and the world. – Developing plans for postgraduate training, coordinating functional departments to prepare human resource conditions, material facilities etc for training. 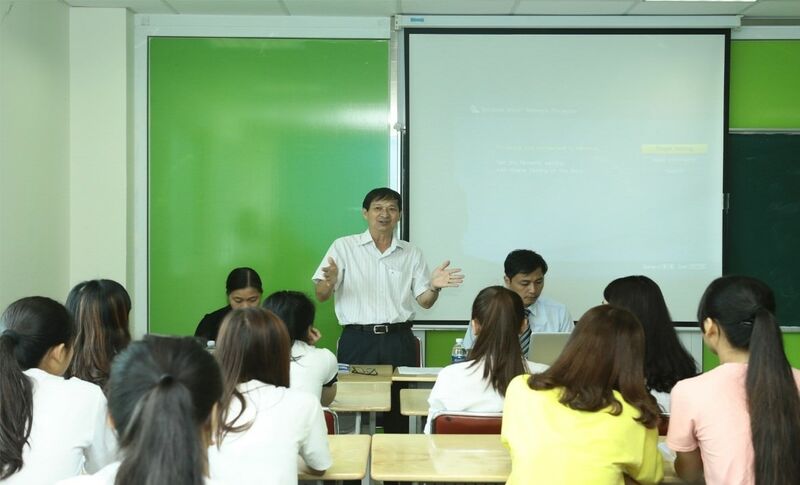 – Developing regulations on organization, management and policies of postgraduate training based on current regulations of the Ministry of Education and Training and East Asia University of Technology. 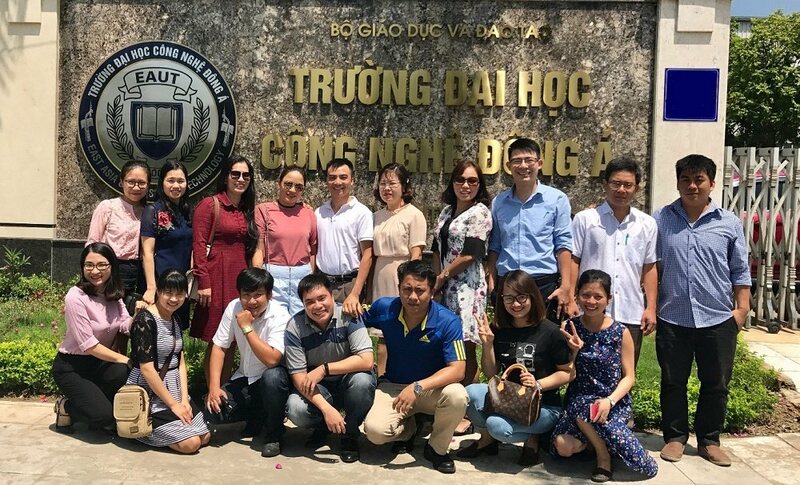 – Making plans and organizing enrollment of majors / majors which are allowed to train postgraduate studies on the basis of the Training Regulation of the Ministry of Education and Training and East Asia University of Technology. – Organizing the implementation of the postgraduate training plan for concentrated and non-centralized systems, from enrollment, class management and conclusion of training courses, compiling dossiers proposing schools to grant relevant diplomas and certificates related to the postgraduate training process. 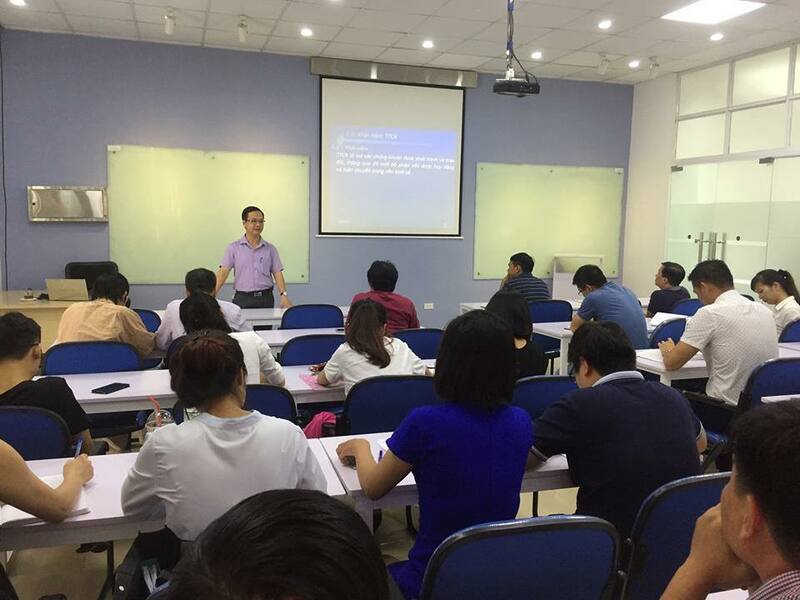 Lecturers – Experts who take part in teaching are excellent lecturers, leading experts graduated from famous universities in the world. Currently, they are also advisors for many corporations and companies in and outside the country. In addition, CEOs of corporations in various business sectors are invited to discuss and discuss with the participants. 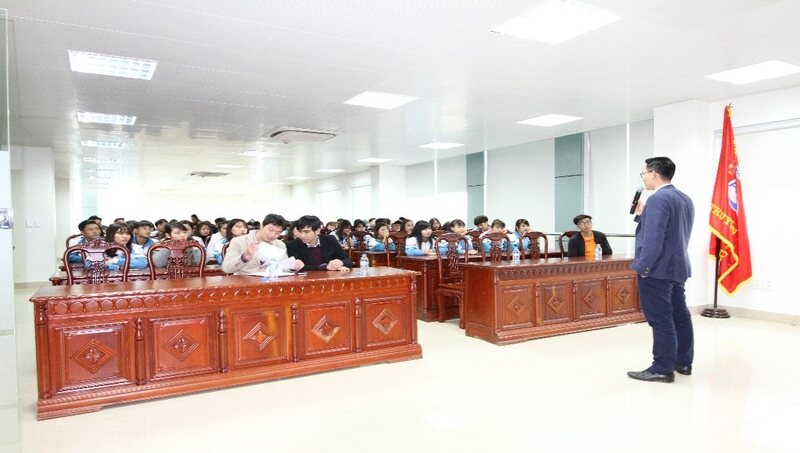 · 2013: Enhance the capacity of scientific researches of graduate students in national economic university in the trend of competition and integration. 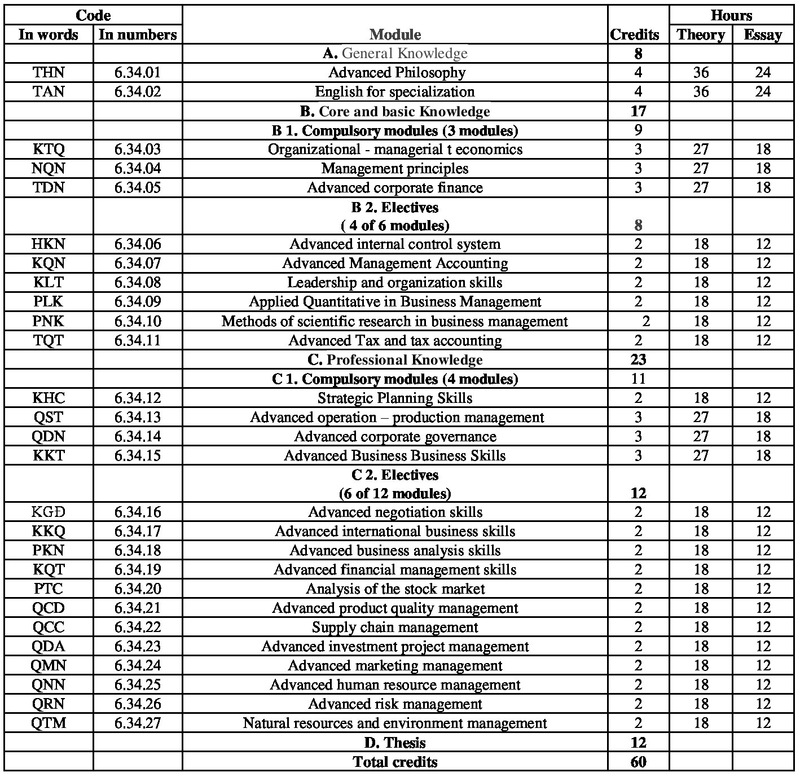 · 2009: Assessment of PhD capacity at National Economics University and some development solutions. · 2006: Improve the training capacity of business managers. 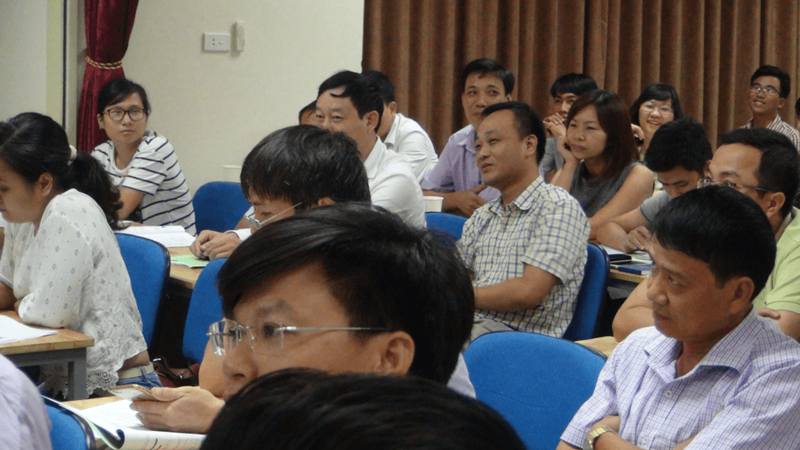 · 2000: Equitization of SOEs in Hanoi, current situation and solutions. 1999: Establishment of a high quality management program and its application in postgraduate management at the National Economics University. · 1999: Scientific basis on export support strategies for cooperatives and small and medium enterprises. · 2001: Performance of industrial enterprise managers, Social Labor Publishing House. 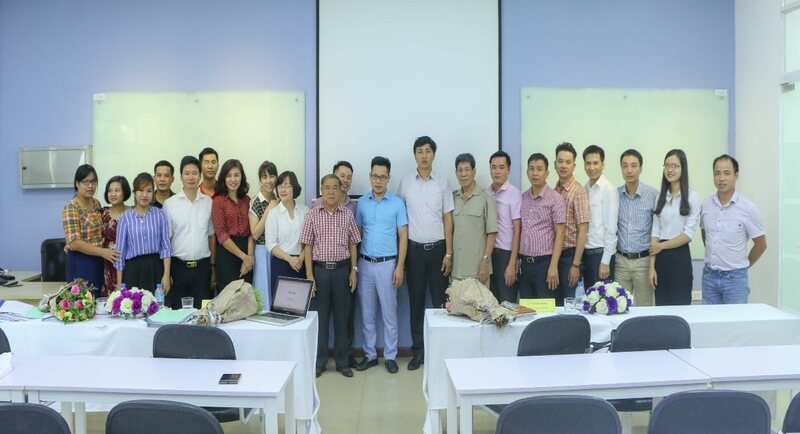 2012: Solutions to improve the capacity of business project management staff of Hanoi Trading Corporation (Hapro) today. 2006: Market share of agricultural products in Vietnam and the world, some solutions to boost export of agricultural products in Vietnam in the period up to 2010. 2005: Construction and protection of appellations of origin in Vietnam in the process of international economic integration. 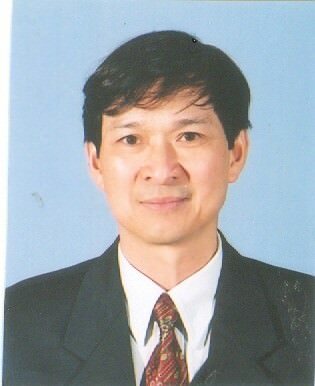 2003: Some solutions to strengthen the mechanism of protection of industrial property rights in order to implement the Vietnam-US Trade Agreement. 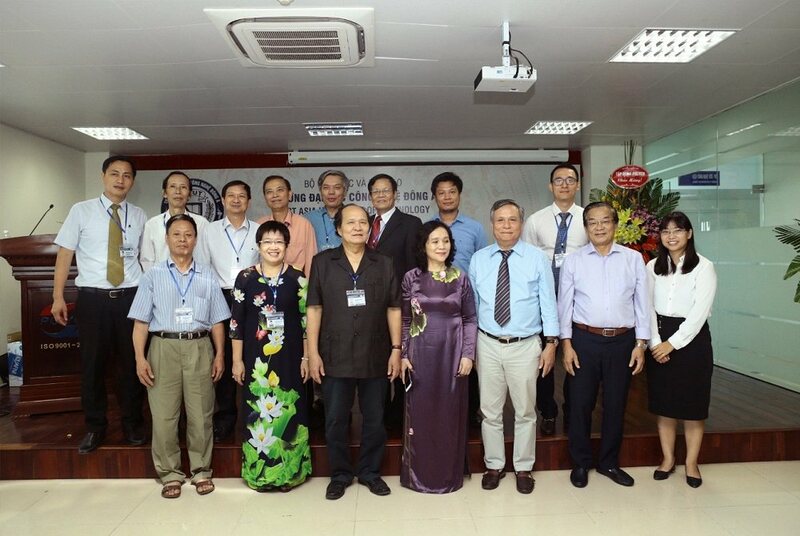 2002: Major solutions for the exploitation and protection of industrial property rights related to Vietnam’s trade in the process of international economic integration. 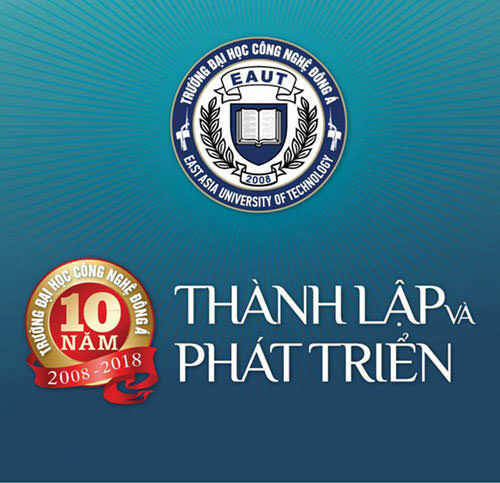 2001: Study on the effects of trade liberalization and measures to boost consumption of some key agricultural products of Vietnam in the period up to 2010. 2000: Some solutions to perfect export marketing technology to expand the market and export commodities in our country in the period of 2001-2010. 1991: Ph.D. in Economics, Economic University of Marxies Bulgaria. 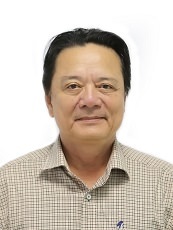 2015 – present: Lecturer of East Asia University of Technology. 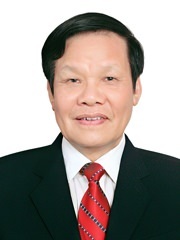 2010 – 2015: Director, Institute of Financial Economics, Academy of Finance, Ministry of Finance. 2007 – 2010: Deputy Director, Institute of Economics and Finance, Academy of Finance, Ministry of Finance. 2003 – 2007: Director, Deputy Director, Tax Policy Department, Ministry of Finance. 1995 – 2003: Head, Department of Financial Policy, Ministry of Finance. 2009: Research on theoretical and practical basis to develop the mechanism of creating, managing and utilizing sources to form scientific and technological development quarters in enterprises. 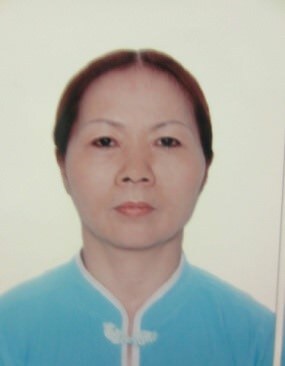 2008: Solutions to deal with the relationship between monetary market and securities market in order to develop a stable and sustainable financial market in Vietnam. 2007: Develop a model for analyzing and forecasting economic and financial indicators for the analysis, planning and administration of financial policies. 2013: Ph.D. in Economics, Bulacan University, Philippines. 1989: BA in Economics – Finance, Kiep National Economics University, Ukraine, Soviet Union. 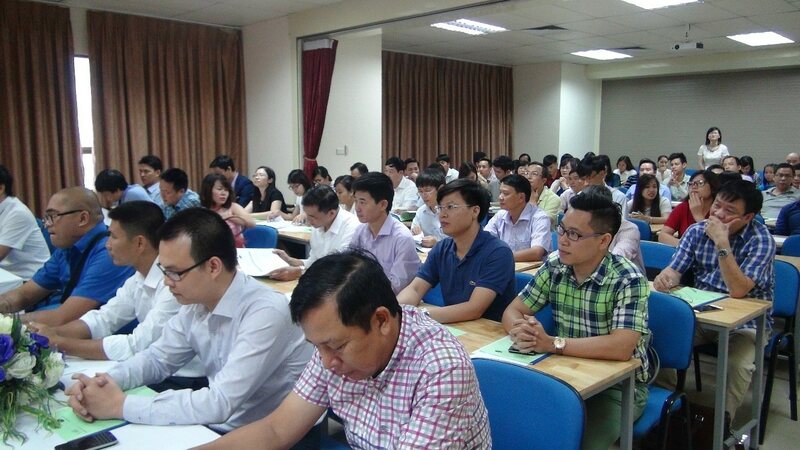 2013: Developing the Questionnaire and Practical Exercises for Taxation and the Vietnamese System. 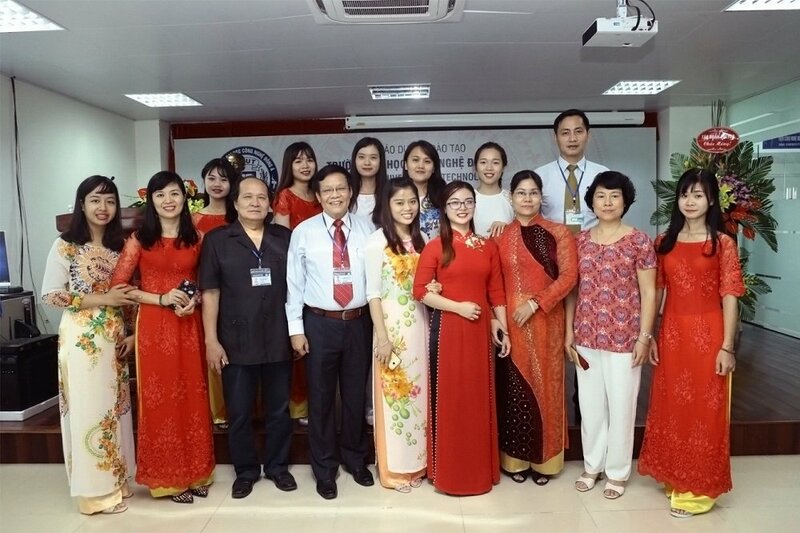 2013: Doing the PhD thesis “Analyzing the benefits of using E-Banking services for small and medium enterprises in Hanoi”. 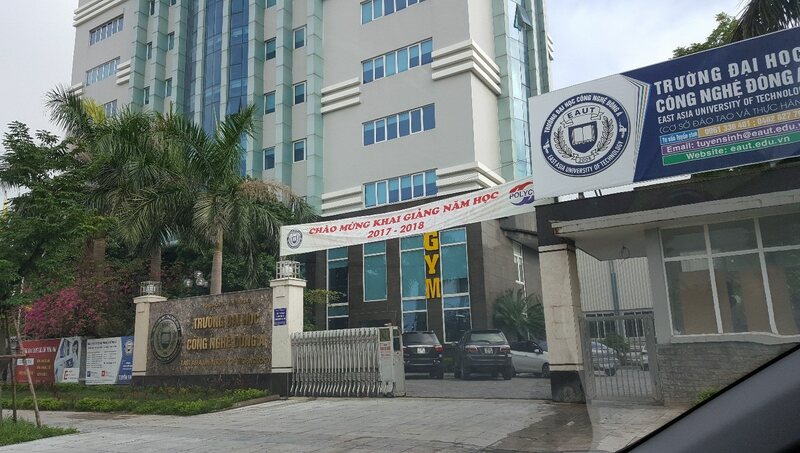 Ha Noi base (Polyco Group Building, Tran Huu Duc street, Nam Tu Liem Industrial Zone, Ha Noi). 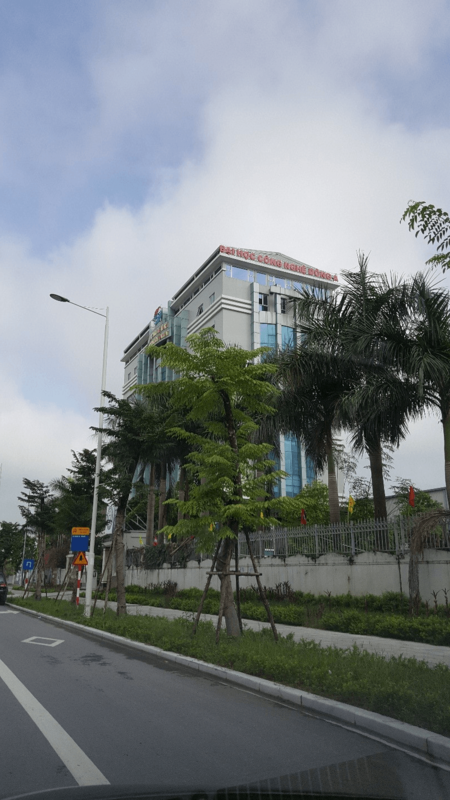 On the way of Tran Huu Duc (national way with 8 lines, width of 50 meters for each line), convenient transportation from My Dinh Urban Zone just 5 minutes. 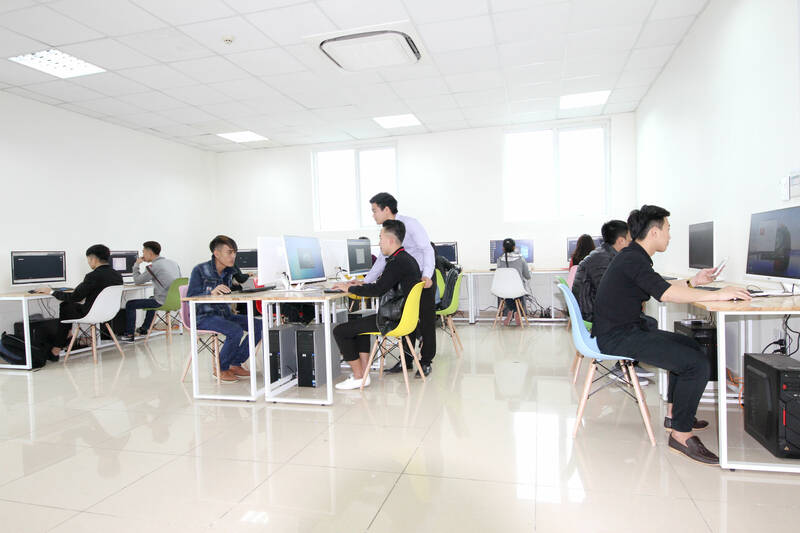 Through the process of establishment and development since 2008 up to now, East Asia University of Technology has always reached the top criteria for improving the quality of training and facilities. 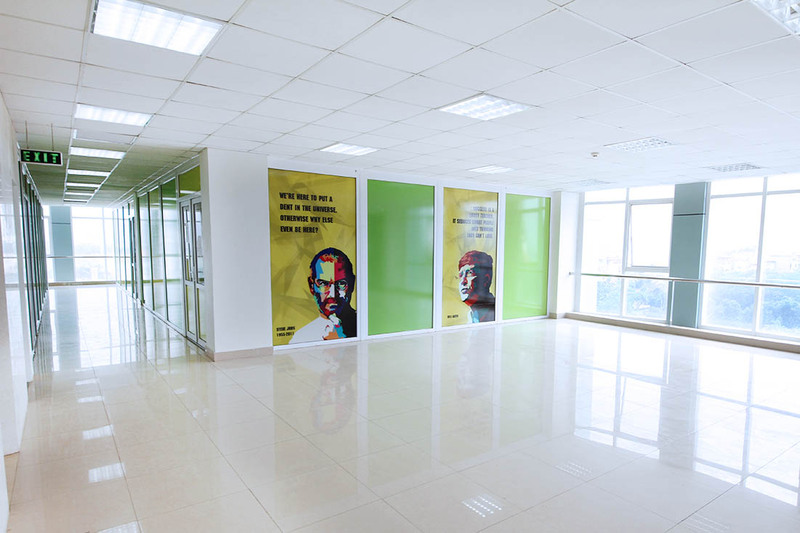 At present, the facilities of the school have been upgraded to meet the needs of students as well as the teaching and working of teachers, staff and employees in the university. 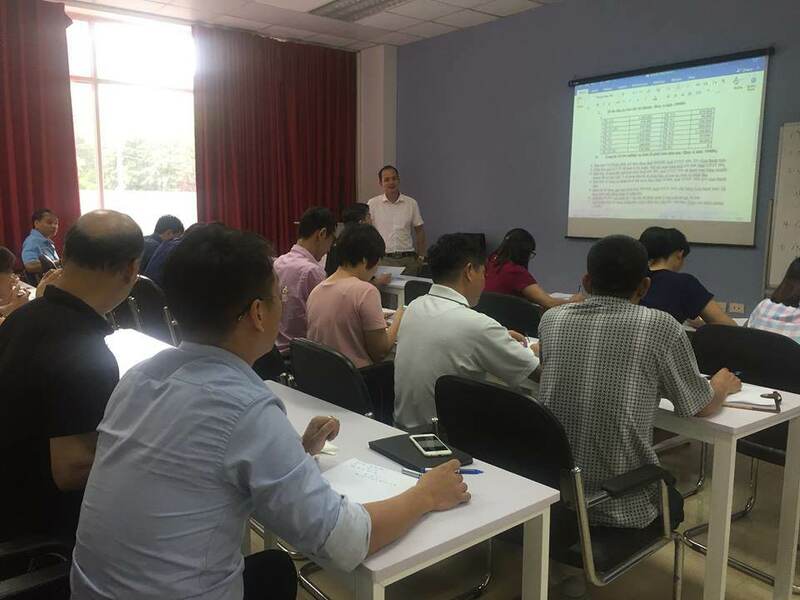 The entire classroom system of East Asia University of Technology is equipped with modern equipment such as: projector, two-way air conditioner, lighting system, elevator etc. 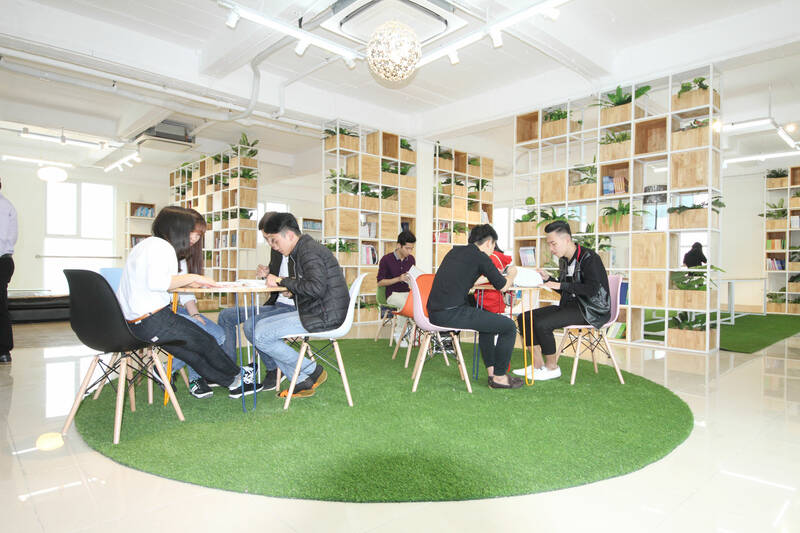 Students will study in comfortable, spacious, clean environment is with colorful design and colorful impression will help students concentrate on learning, exciting and exciting. 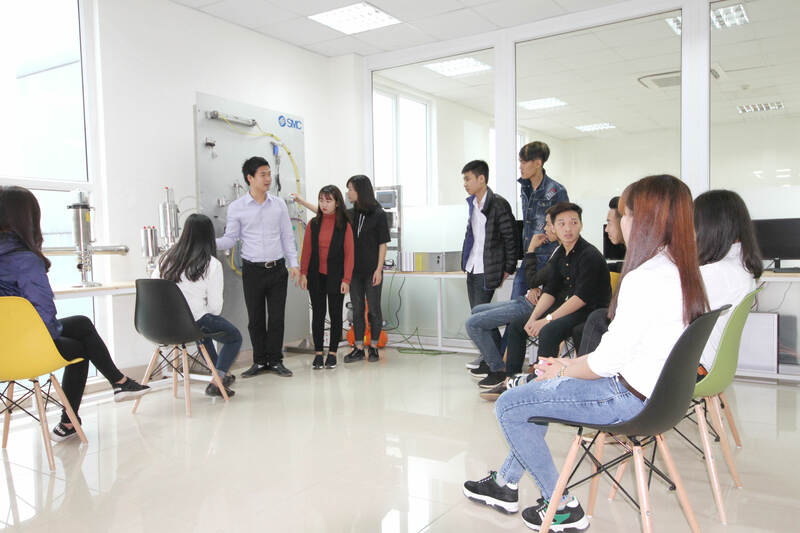 On the 9th floor, there is a practice area for Electrics, Electronics, Automation, Information Technology and Library, which helps them to learn by themselves, group activities as well as exchanging ideas and knowledge with each other. Every lesson with a wide range of books and course materials for English, Business Administration, Civil Engineering, IT, Electronics, Banking and Finance. 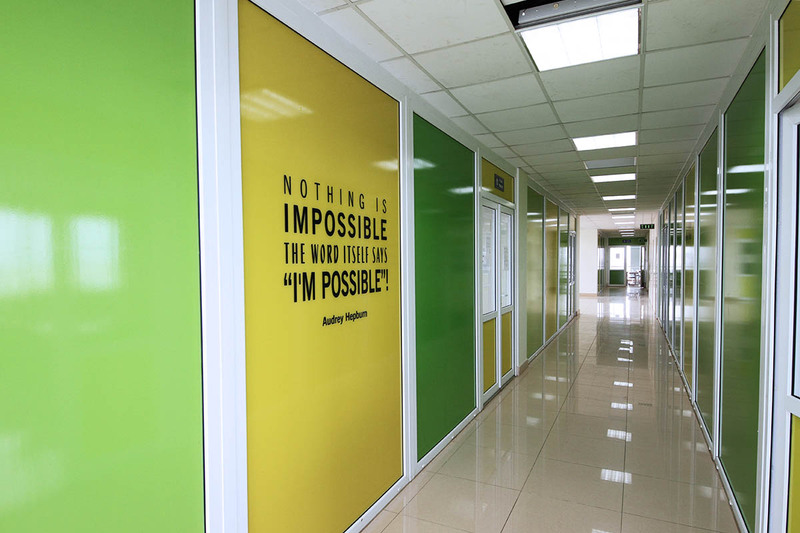 Most importantly, students will learn to practice at a mechanic factory larger than 6000m2. 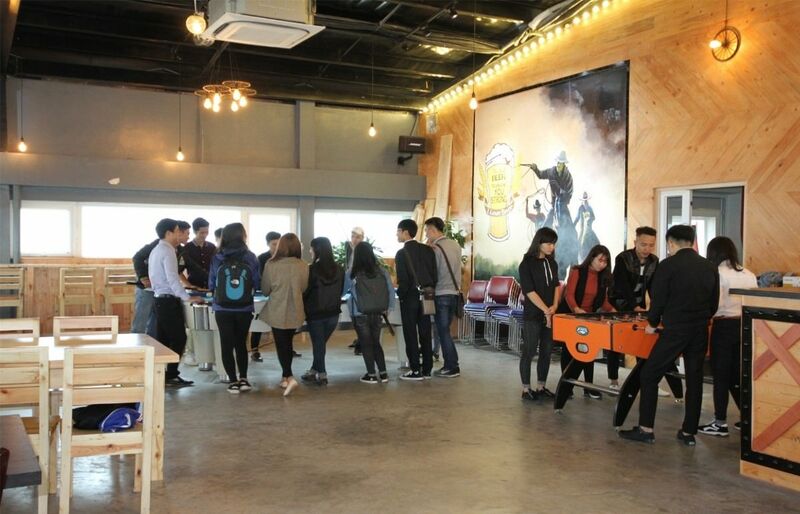 They will also be experimented at the Sai Gon – Hanoi brewery next to the Hanoi campus. This is the place where collective activities, Talkshows meetings, seminars, seminars, extracurricular events are held for students, lecturers or staff. 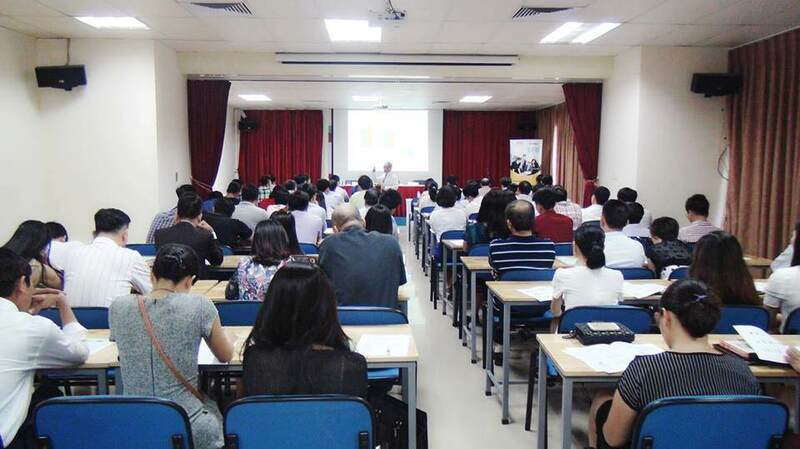 Up to 200 people, the hall is equipped with sound system imported in Germany, with soundproofing equipment, projector, sound, light, air conditioning standards to best meet the event of students and staff. 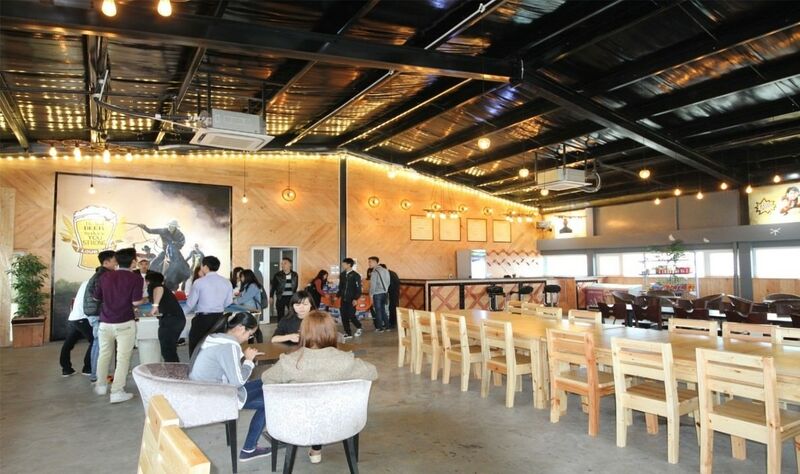 The spacious canteen on the 10th floor with a modern, cozy design with dusty covers is a relaxing place to relax after a stressful day of studying at East Asia University of Technology. With a rich menu, a variety of beverages, it can be said to be the favorite Eauter home. 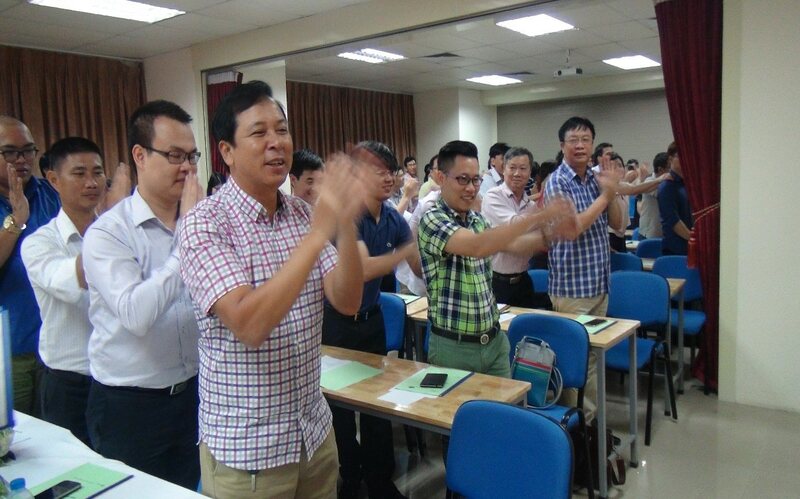 – Candidates who hold a university degree issued by a foreign educational establishment must have a document recognized as a “undergraduate degree” issued by the Department of Educational Testing and Accreditation of the Ministry of Education and Training. – Those who have graduated from the university with good classification or higher and the field of study is suitable for the branch of registration, can take the examination right after graduation. – The remaining cases must have at least 01 year working in the field of exam registration since graduation. 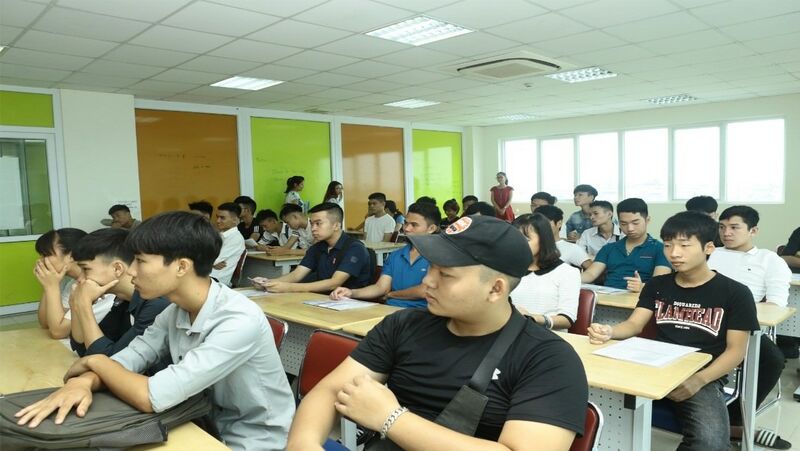 – Tuition (other): 900,000 VND per subject. Transfer near fields and other fields of study will vary from 3 to 8 subjects depending on each group. 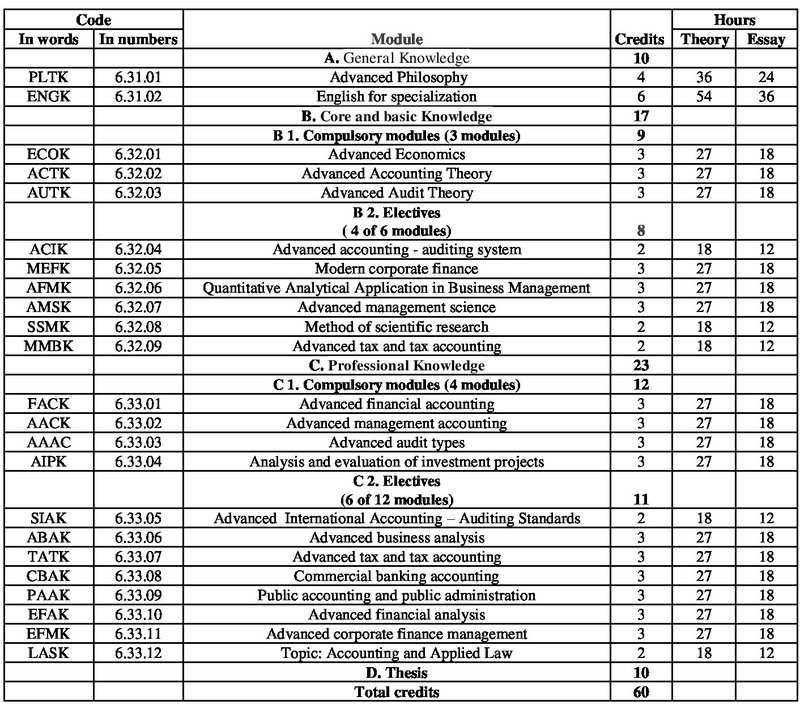 Specialization in Business Administration: Management Economics, Principles of Management, English. Time of issuance, receipt of enrollment and additional study registration: the working hours (Monday to Friday), the receipt of documents from 01/08/2017 to the end of the day. 31/10/2017. Exam time: scheduled to take place on 04 & 05/11/2017. Announcement of enrollment results: Within 1 month after the examination date.